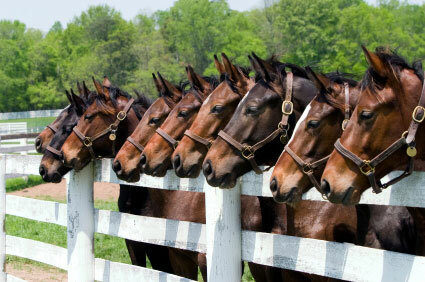 Looking for horseback riding in Gatlinburg and Pigeon Forge? 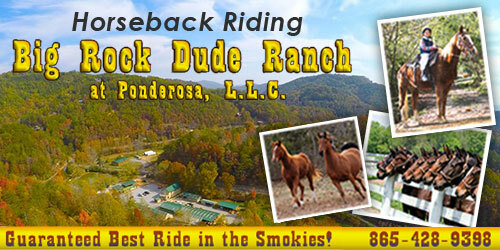 Big Rock Dude Ranch at Ponderosa is the Gatlinburg / Pigeon Forge area’s premier horseback riding and outdoor adventure destination. 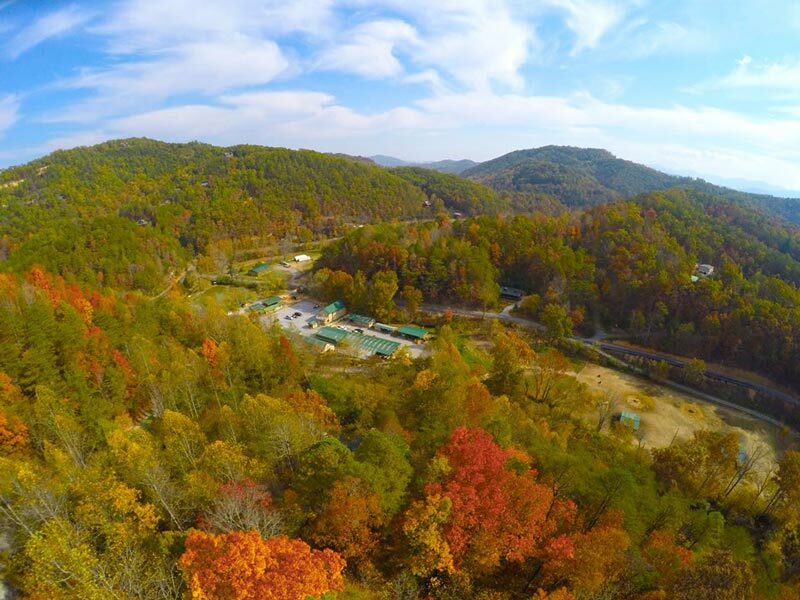 Located just a short drive from Pigeon Forge and Gatlinburg, enjoy horse back riding in the Smoky Mountains year round (weather permitting) seven days a week from 9:00 am until 5:00 pm. 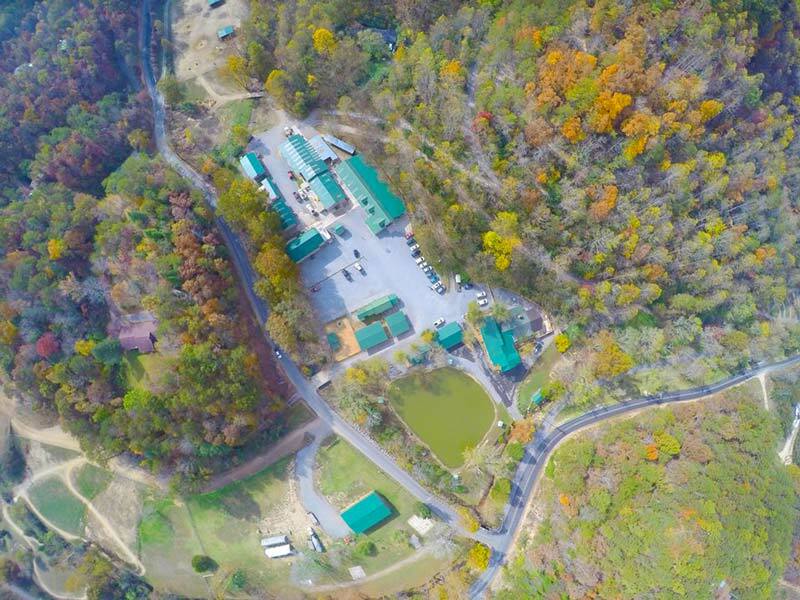 If you are looking for an escape from the usual tourist traps, a family outing the kids won’t forget, a group or reunion activity, or just a chance to try horseback riding in the Smoky Mountains, Big Rock Dude Ranch at Ponderosa is the place to go. 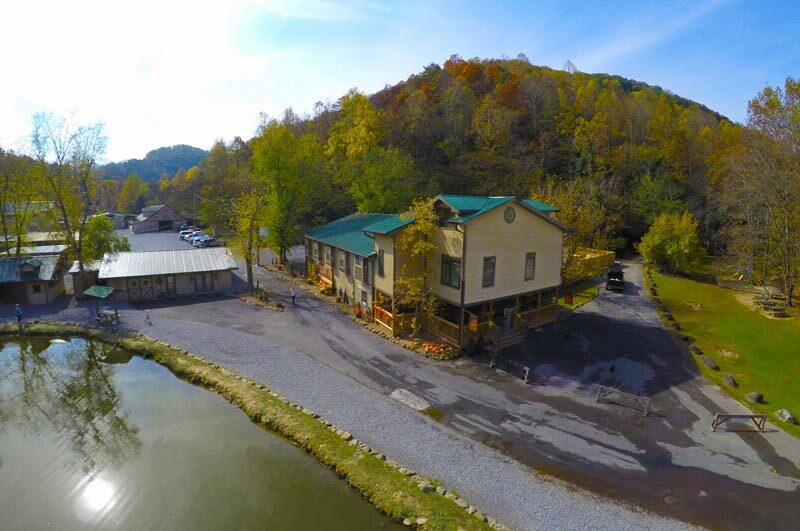 Take a look at our NEW 360-degree virtual tour! 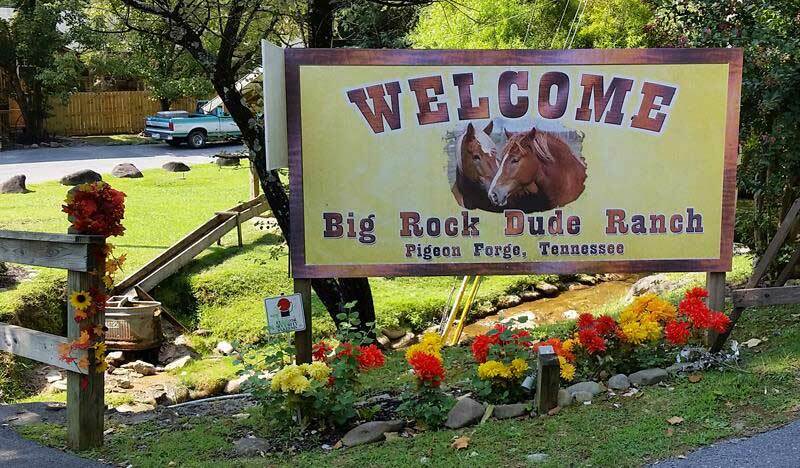 Featured in People Magazine, Big Rock Dude Ranch at Ponderosa is located just minutes away from the Great Smoky Mountains National Park, Pigeon Forge, Gatlinburg and all the shops, restaurants and local attractions such as Dollywood, Ripley’s Aquarium and the Music Row theaters.